April | 2015 | Take Home a Souvenir! Dig out those gloves – it’s National Gardening Week! Launched by the RHS four years ago, National Gardening Week (yes, it is a thing) is now the country’s biggest celebration of gardening, with thousands of families, gardens, charities and organisations getting all green-fingered. New this year, the first ever National Open Gardens Day will take place on April 17. So there’s no excuse not to visit some of the UK’s most beautiful gardens – most of which usually charge entry or remain closed to the public – for free! SP publishes a few books for the horticulturalists among us, including Caroline Deput’s The Joy of Allotments: An Illustrated Diary and Jenny Joseph’s Led by the Nose: A Garden of Smells. 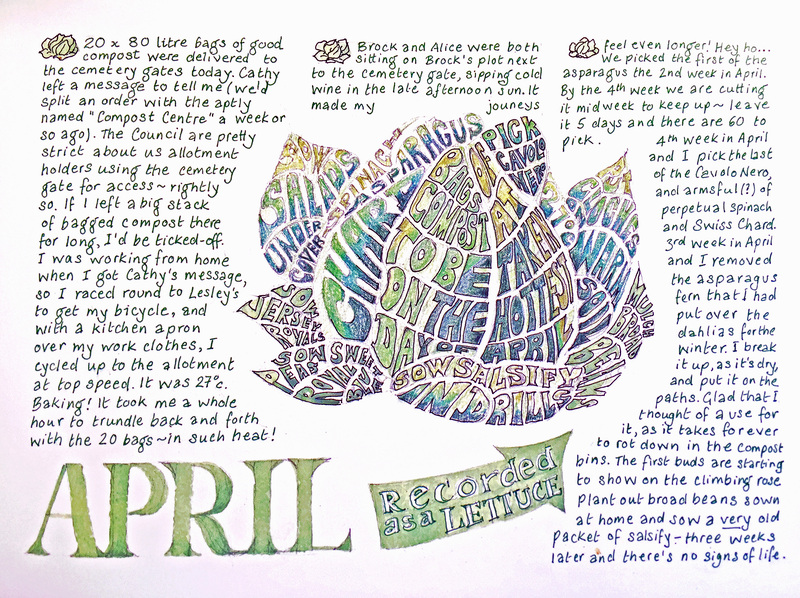 Follow a year on Plot 19 through Caroline’s beautiful diary of colour illustrations and share her eternal optimism (often misplaced) as she keeps her allotment sufficiently weeded, watered and hoed to grow vegetables with the alluring names of Lady Balfour, Bull’s Blood and Hurst Green Shaft. From spring, where she plants with high hopes, to summers spent harvesting her first crop, follow Caroline’s charming year. Not since Laurie Lee or Flora Thompson has a writer captured the smells and moods of the English countryside in the manner of Jenny Joseph, author of the perennially popular Warning: When I am an Old Woman I Shall Wear Purple. 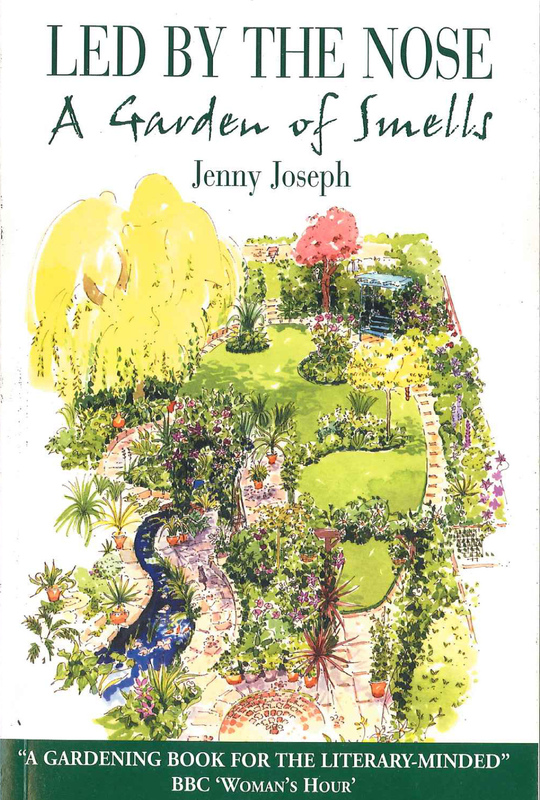 The memoir depicts a year in Jenny’s garden through the sense of smell, capturing the feel of each month and the flow of the gardening year (the chores to be done, the joy as your garden blossoms). In her writing, Jenny Joseph combines an eccentrically loveable personality with her own individual outlook on life. The book’s unfolding of Jenny Joseph’s personality is just one of its many delights. For a list of National Gardening Week events, click here. 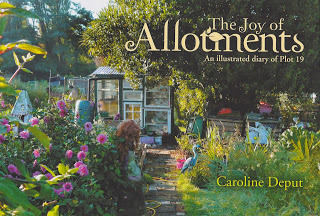 To buy a copy of The Joy of Allotments, click here. To buy a copy of Led by the Nose, click here. 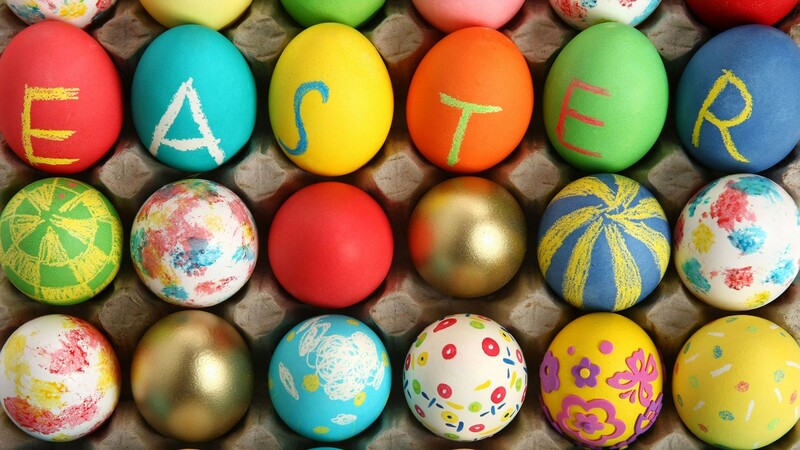 Happy Easter from Souvenir Press! And what does this have to do with Souvenir Press I hear you ask? Well, we publish the definitive guide to everything Sebastian Vettel. Fully illustrated in colour throughout, Meet Sebastian Vettel is an intimate insight into the life and personality (including exclusive contributions in their own words from Sebastian Vettel and Mark Webber, as well as a host of previously unpublished photographs from his early life) of Formula 1’s youngest ever double World Champion. Relive the astonishing story of how Vettel joined Formula 1 as a teenager (after many years as a karting champion), his early struggle to establish himself as a driver and his stratospheric rise – becoming the youngest ever F1 driver, the youngest to score championship points, qualify in pole position and to win a race. Follow our dedicated Facebook page here. 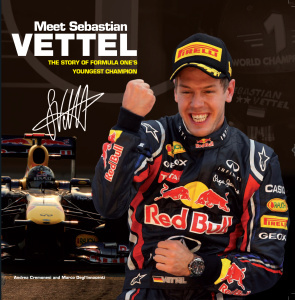 Get a copy of Meet Sebastian Vettel here.